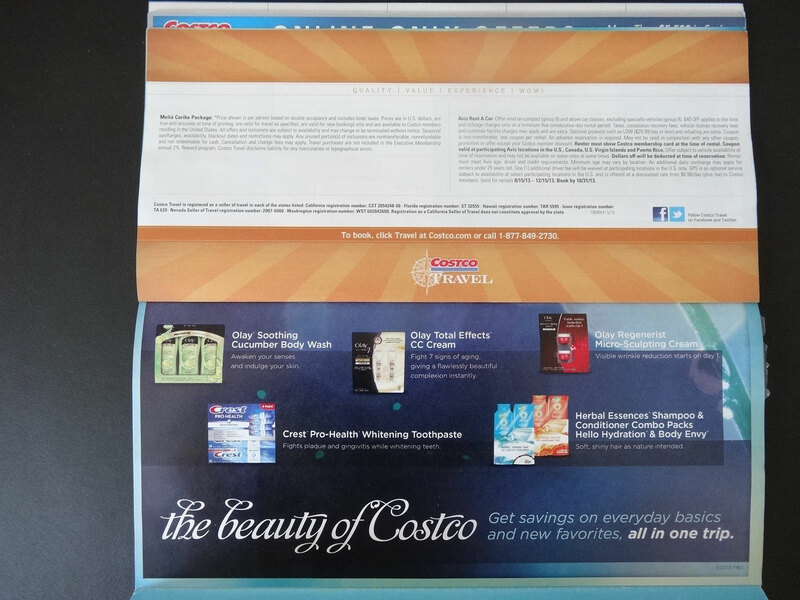 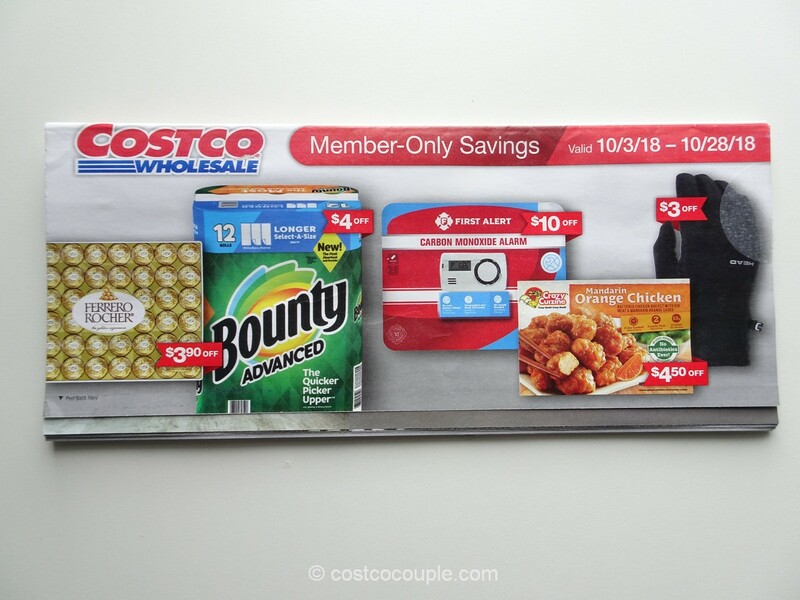 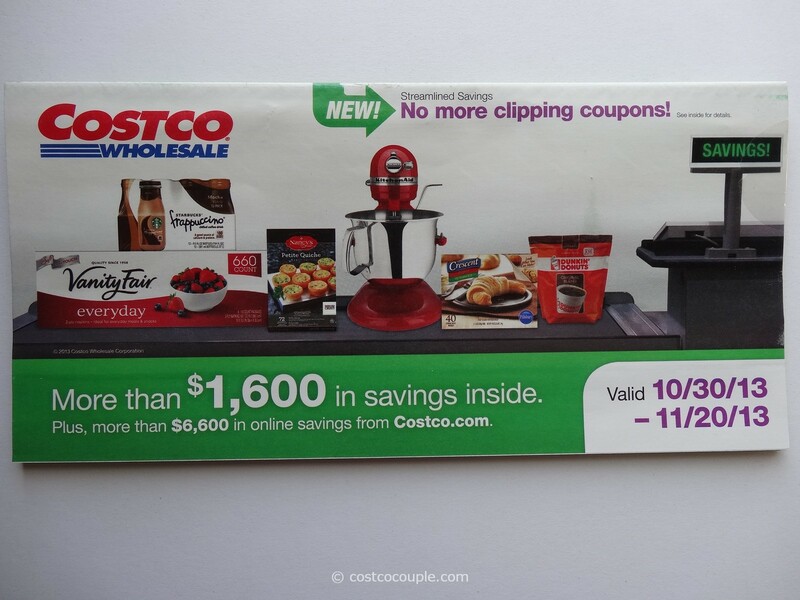 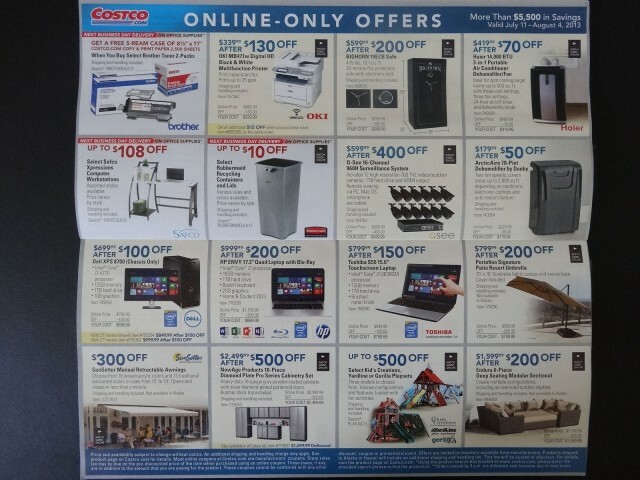 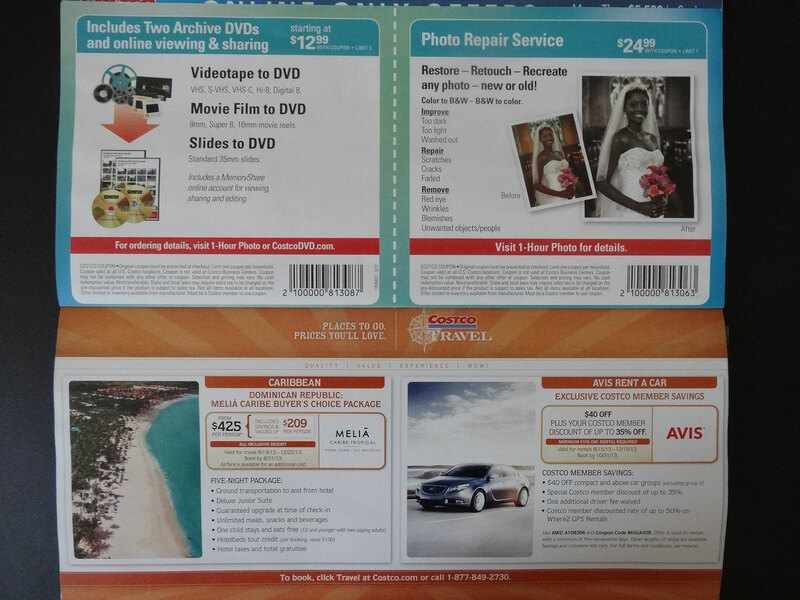 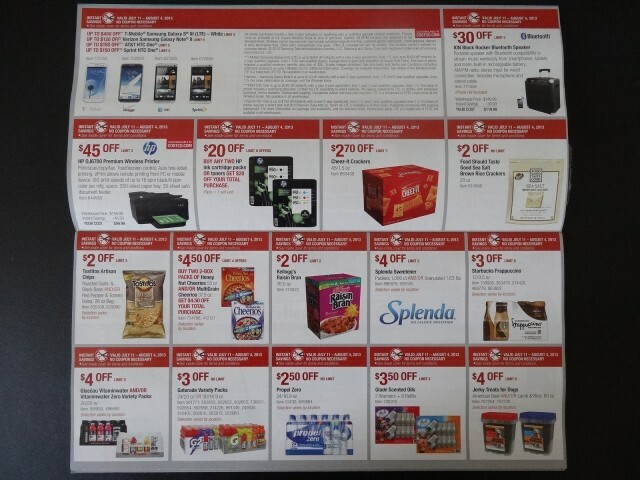 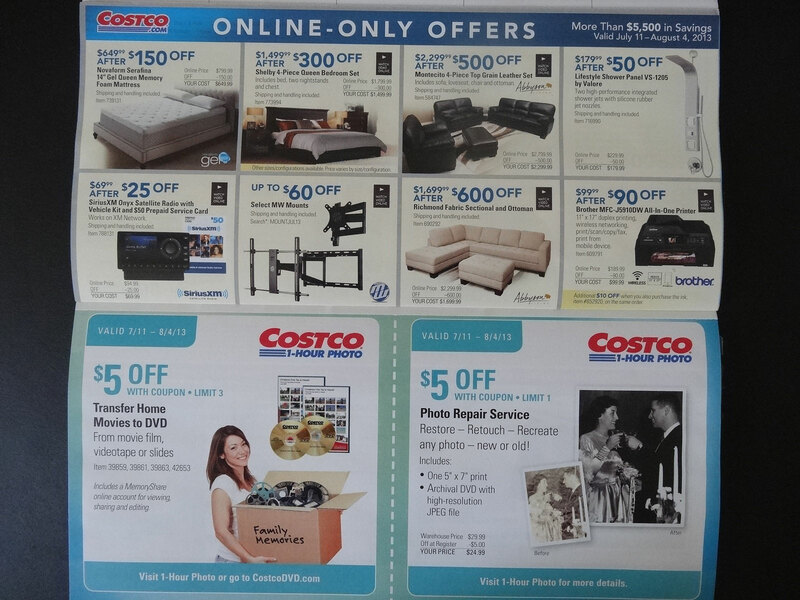 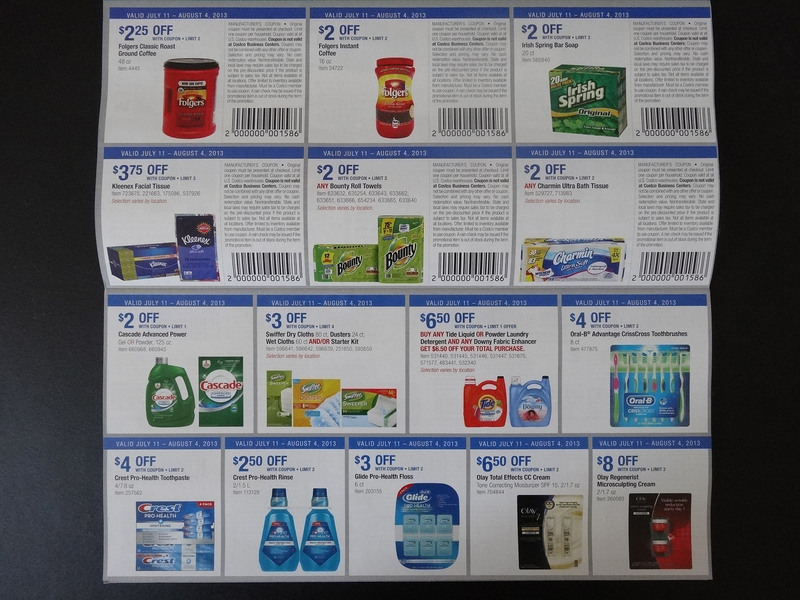 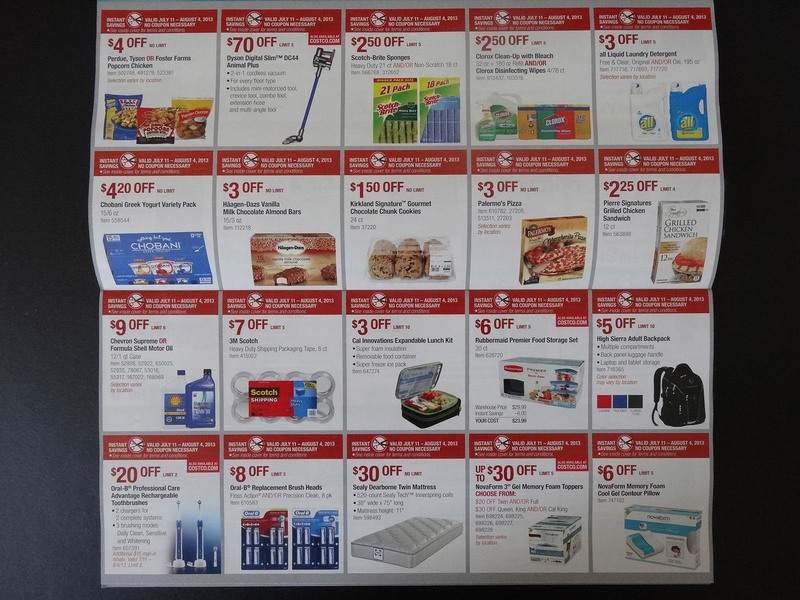 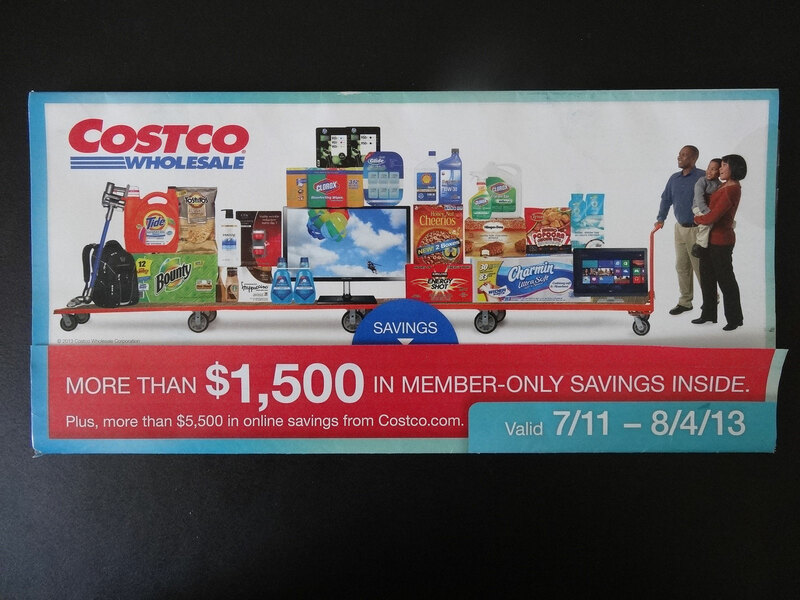 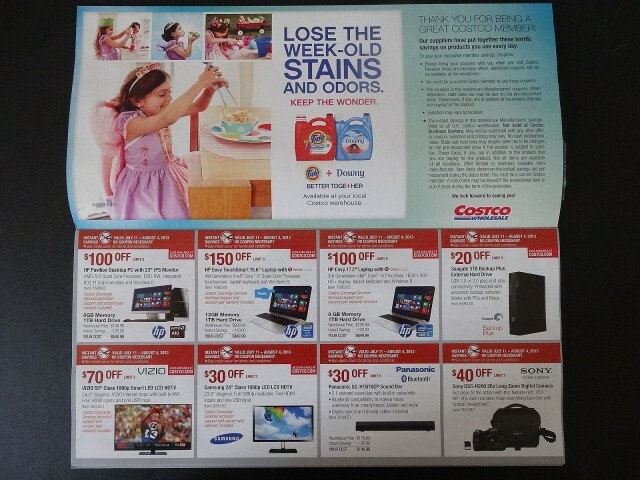 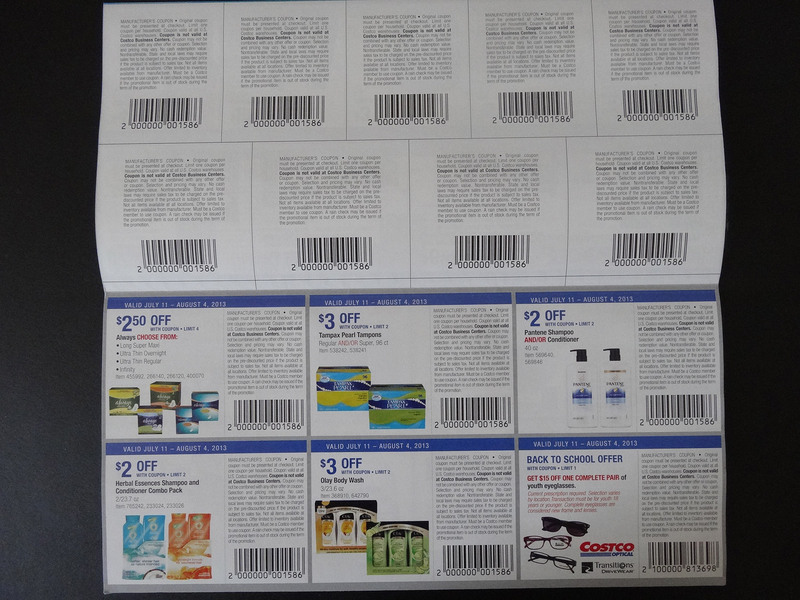 Unlike June, Costco wasted no time in getting out the July Coupon Book. 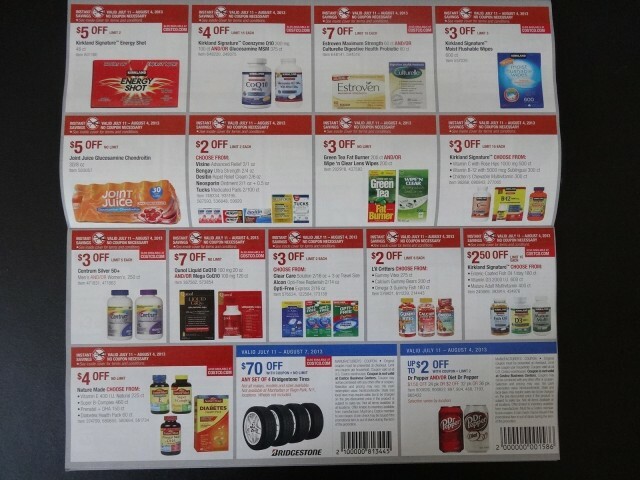 June’s coupon just ended yesterday and here are July’s coupons. And they start this Thursday July 11th, 2013! July’s coupons are valid from 07/11/13 to 08/04/13. 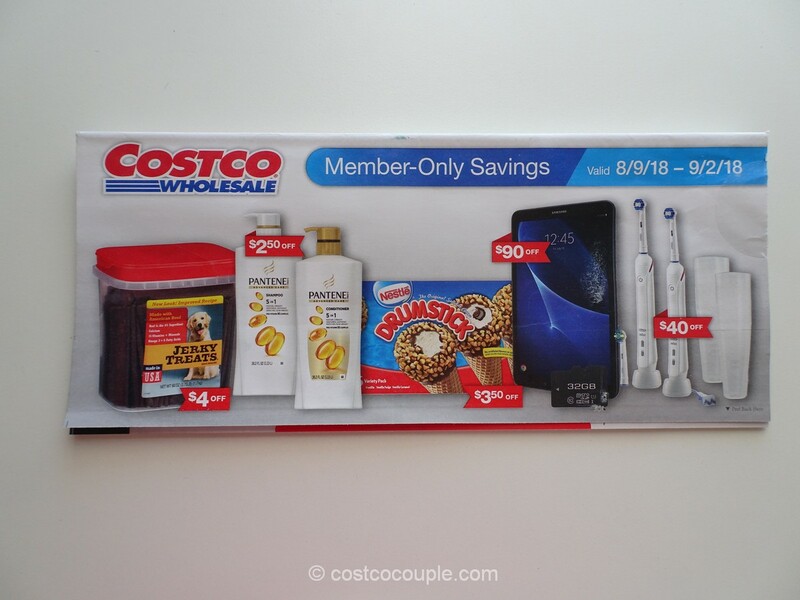 We’ll probably take advantage of the extra savings for Chobani, Cheerios, Glide Floss, Olay Body Wash and Olay Regenerist Microsculpting Cream.